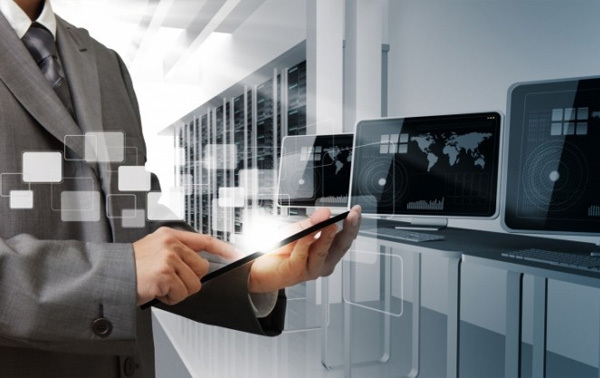 Let us manage your IT so you can concentrate on your businessWith your IT managed by DockCom, you enjoy all the benefits of a local technical support team, without the costly overheads. Our managed IT services are comprehensive, timely and reliable. 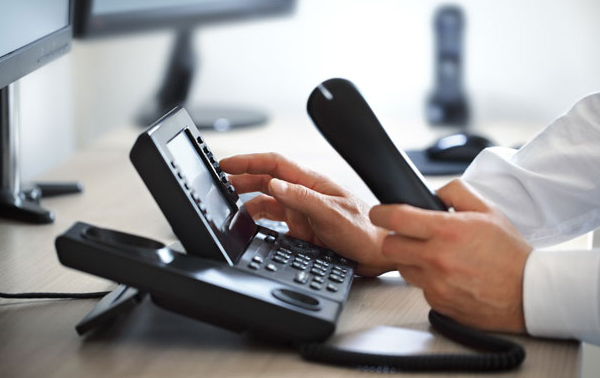 DockCom® is your local telephony systems provider, who brings you complete systems and local support, for your office and mobile workforce. We are a full service telecommunications provider, complete from design to installation and support. 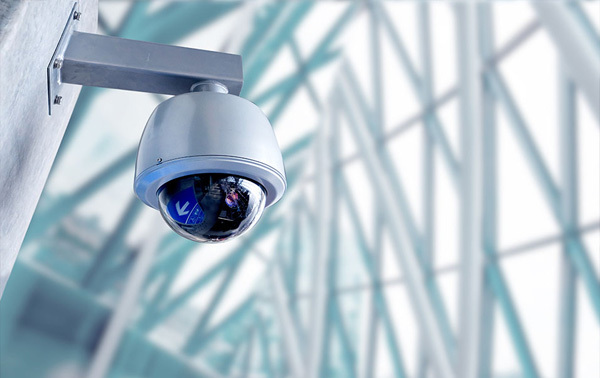 Our Secure City service will design, install and support your entire surveillance, access and intercom systemsWhether it’s a residential or commercial environment, large retail premises or public spaces, Secure City has got you covered. 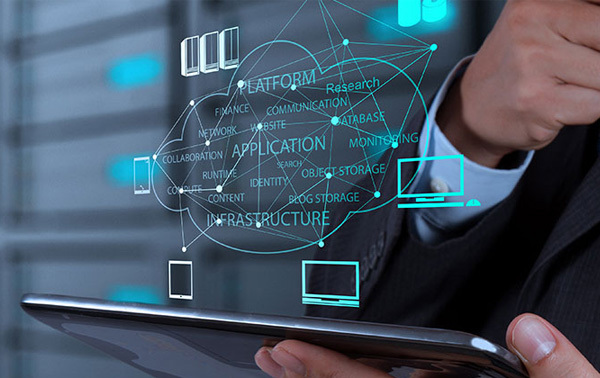 Our Long Cloud hosting is the smart platform for your IT infrastructure We can assist in planning and deploying a suite of cloud applications for your operations. Google Apps for Work, Office 365, Xero Accounting, Zoho and many other modern and beautiful productivity and communication tools. A trusted Melbourne-based IT consultancy that treats and supports every customer individually with an understanding of their requirements and objectives. With the right advice and technology, you could spend more time concentrating on your business promotion & development. 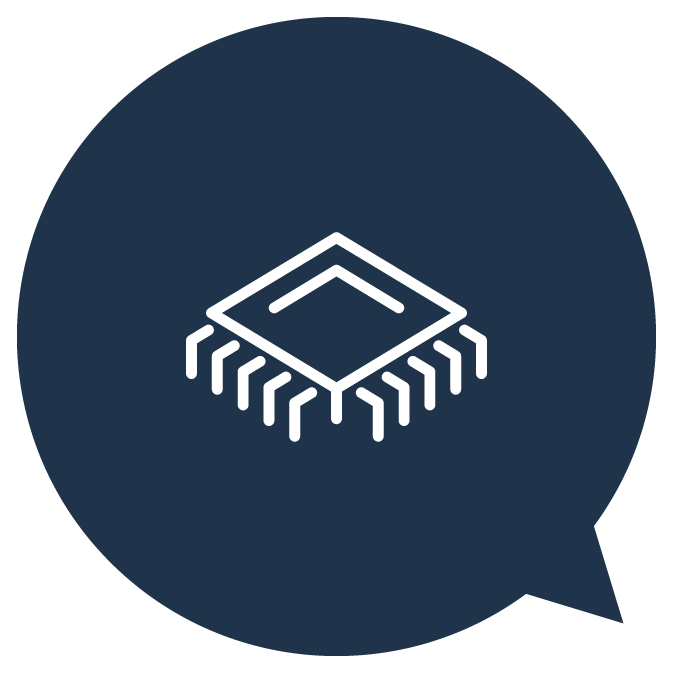 DockCom’s trusted engineers and technicians are available to assist the most demanding of businesses with their mission critical IT and support requirements. We specialise in logistics, and freight forwarding systems, real estate companies and strata managed owners corporations buildings. 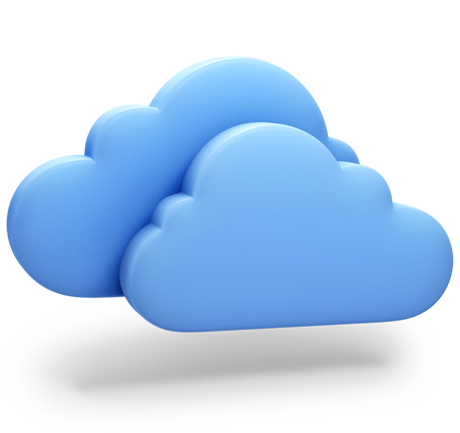 We can assist in planning and deploying a suite of cloud applications for your operations. 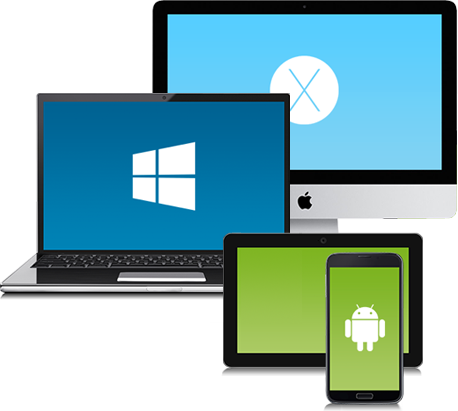 Google Apps for Work, Office 365, Xero Accounting, Zoho and many other modern and beautiful productivity and communication tools. Let's talk about your company's IT strategy. Our Long Cloud ® hosting is the smart platform for your IT infrastructure. Let us manage your IT so you can concentrate on your business. With your IT managed by DockCom, you enjoy all the benefits of a local technical support team, without the costly overheads. 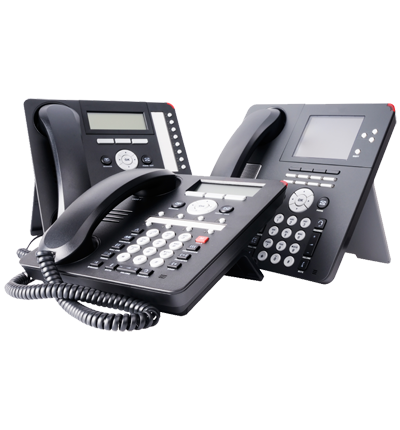 DockCom® is your local telephony systems provider, who brings you complete systems and local support, for your office and mobile workforce. The personal security of your employees and customers is of the utmost importance. 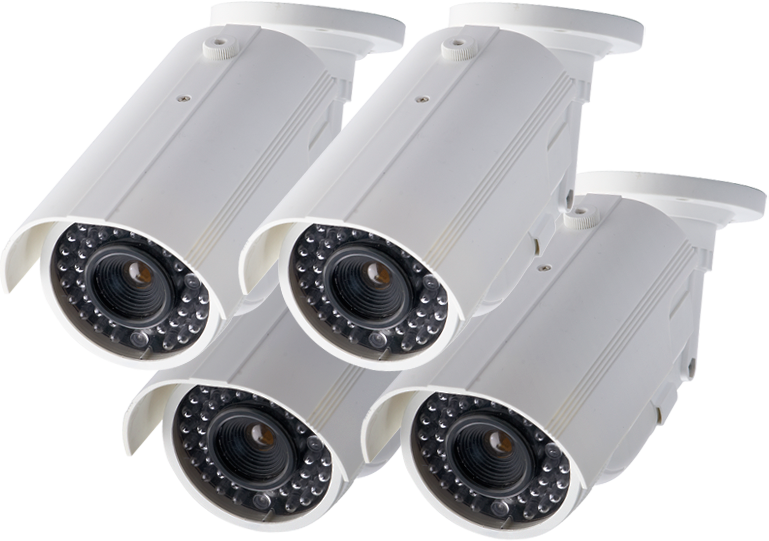 Our Secure City ® service will design, install and support your entire surveillance, access and intercom systems. 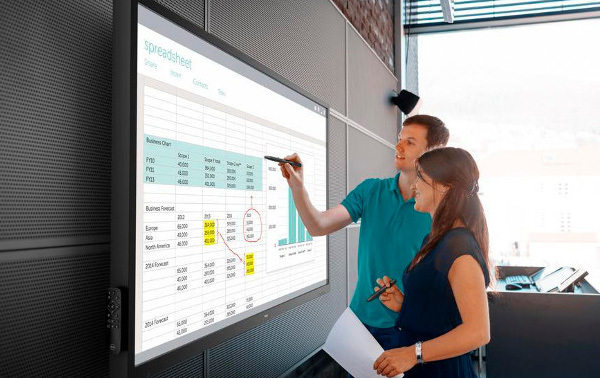 Give your business the profile it deserves with our high technology audio and video installations. It’s a jungle in there. So call DockCom to restore order and roll out the cables that will deliver high speed and performance for your business. 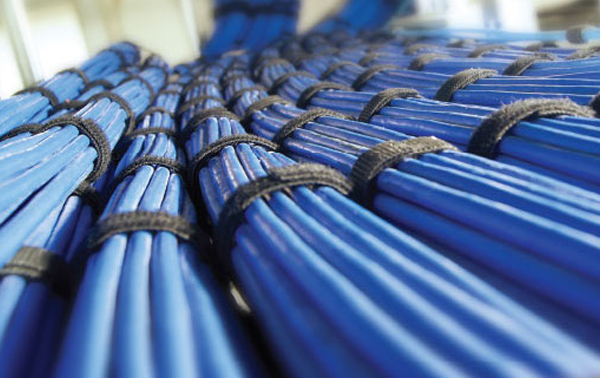 Our registered cablers understand the latest technology and the services you need. DockCom is a trusted IT consultancy that’s been supporting Melbourne businesses and residents since 2008. We focus on the individual needs of our clients. It’s all about the IT support and services you need to operate efficiently and profitably. Whether you’re starting your own business or expanding an existing business, we will give you the right advice and the best technology to suit your needs. Technology is advancing at a rapid pace. We don’t expect you to keep up. That’s what we’re here for. We stay a step ahead to prevent things going wrong and to optimise your performance. DockCom is your technology partner. We take the stress out of IT, save you money and deliver the benefits of customised IT solutions. Give us a call and you’ll discover the DockCom difference. Be sure to also subscribe to our newsletter to received up to date news, announcements, and sales. No spam, just important information about our products and services.